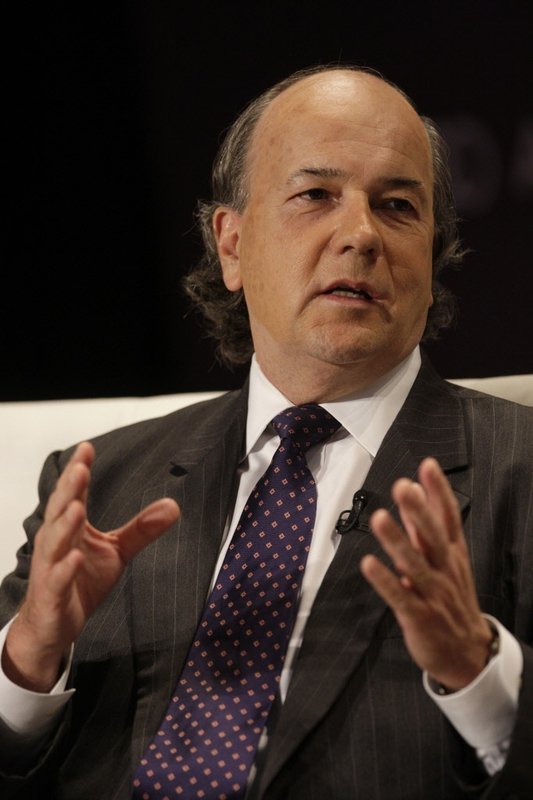 Jim Rickards Blog: Jim Rickards explains the day after plan... Forget gold, Silver is going out of sight. How should you be preparing for the big one? 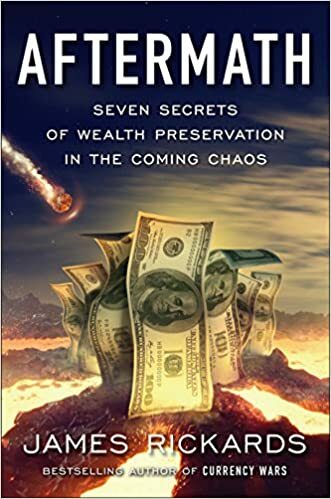 An economic collapse looms on the horizon, but many are simply unprepared. 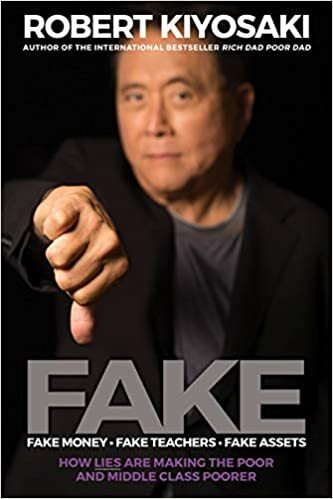 Don't be caught off guard, heed Jim Rickards latest advice and take action before you are completely and utterly wiped out.